Dear Readers, Share your IBPS RRB PO Mains Exam Experience- 11 December 2016 shift 1? How was the exam- easy, moderate or difficult? 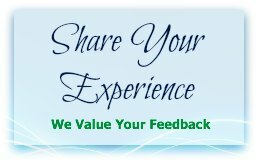 Share General Awareness, computers and other Questions asked if you remember.